Well it’s official, Aria is now trying to walk, and we can’t be more excited to see her new journey come to life. Now, she’s not all the way ready with walking but she’s getting around enough for us to worry about placing a gate up. So, when I saw that the Child Safety Store had a KidCo Angle Mount Safeway Baby/Child Gate I became excited. That’s because in our home we have a weird walkway in our kitchen that in my opinion is small and don’t line up correctly. 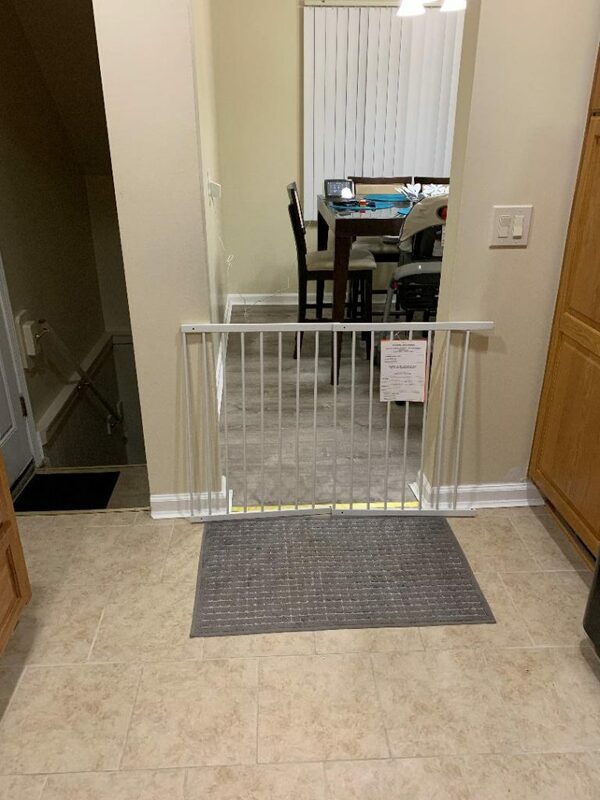 I could be wrong but it looks like it would be hard to install a standard gate but, no worries I’m going to try out the KidCo Angle Mount Safeway Baby/Child Gate. 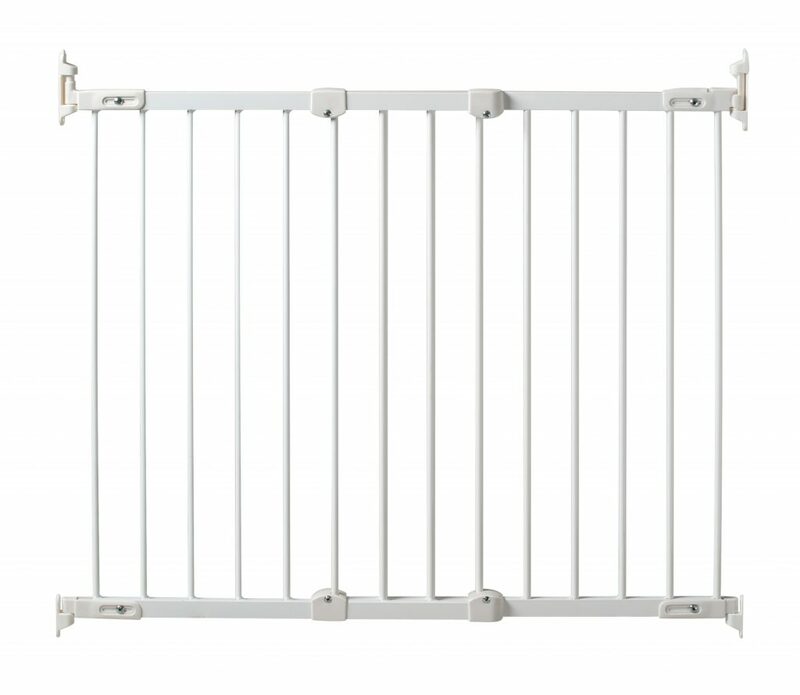 After doing some research I found the KidCo Angle Mount Safeway Baby/Child Gate might be a great gate for many homes. That’s because this gate is for situations where mounting points are not straight across from each other. It’s perfect for top of stairs when you need to mount one side on the wall and one side on a banister, but keep in mind it can also be mounted in a hallway when the walls don’t line up. 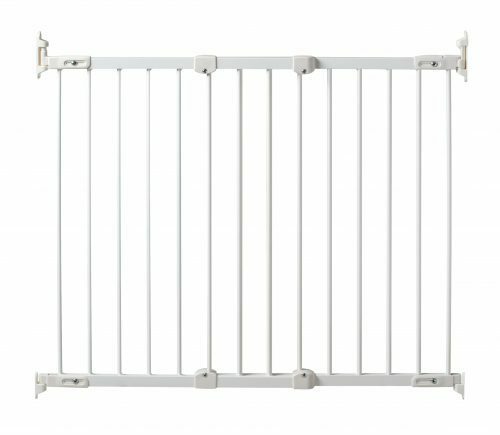 The best part about the KidCo Angle Mount Safeway Baby/Child Gate is, it’s very sturdy, looks easy to assemble, and looks like it’s made from premium steel. Plus, with the locking sides the hinge and latch side hardware it can conveniently mount on any angled surface with ease. 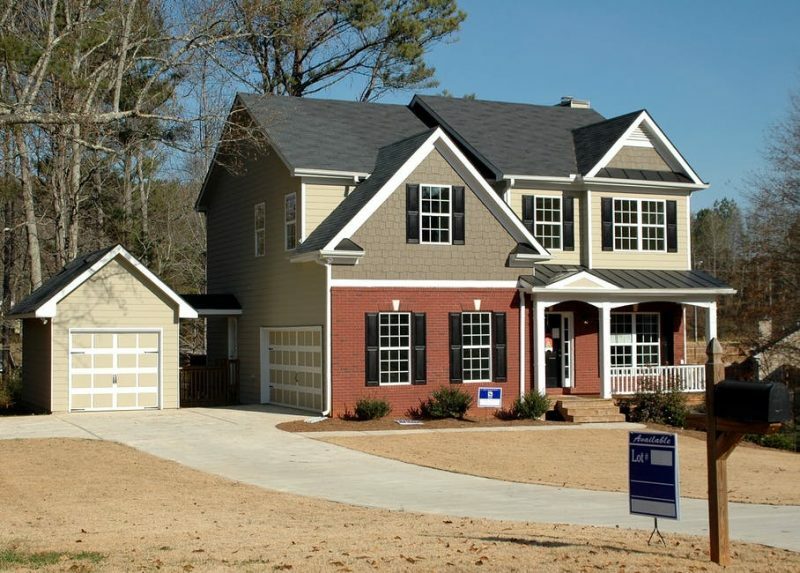 Don’t worry about removing your gate, it won’t be difficult at all due to its quick-release hardware that will allow the gate to be easily removed when not needed anymore. Now it also has directional stop which prevents the gate from swinging over the staircase. Meaning Once your gate is properly installed it’s made so the swing won’t go over the stairway. Which is great because if your baby tries to push it, the gate won’t collapse. Here’s a quick video Child Safety Store shared about how to properly assemble and install your KidCo Angle Mount Safeway Baby/Child Gate. 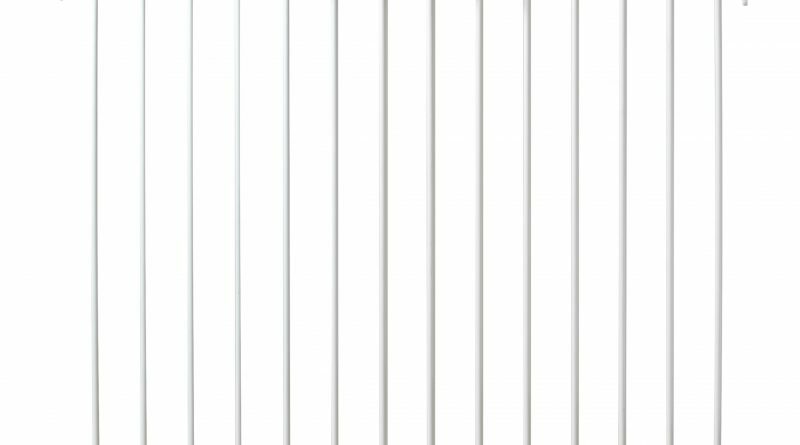 The KidCo Angle Mount Safeway Baby/Child Gate is available in White and Black, is a heavy-duty steel with Non-toxic powder coat paint. Basic gate width: 28″ – 42.5″ Gate Height: 31” (when gate is mounted) Installed Height: 32.5″ (height needed to install hardware) . We went ahead and removed our gate from the box and from the looks of things the gate may be too big for the area where I wanted it installed. I had hopes to install it between the dining room and kitchen area to keep Aria from walking into the kitchen heading to the basement stairs. As you can see that walk way is very small between the kitchen and dining area so the gate won’t fit, but that’s ok because we know for sure it will work great at the bottom of the basement stairs my husband states. The gate is not adjustable like most gates, this is just a standard size gate with no adjustment to fit in certain walkways/hallways areas I suppose. Either way we are going to try the basement! What a nice looking gate, I know my daughter will be looking into this, she will be needing one soon. 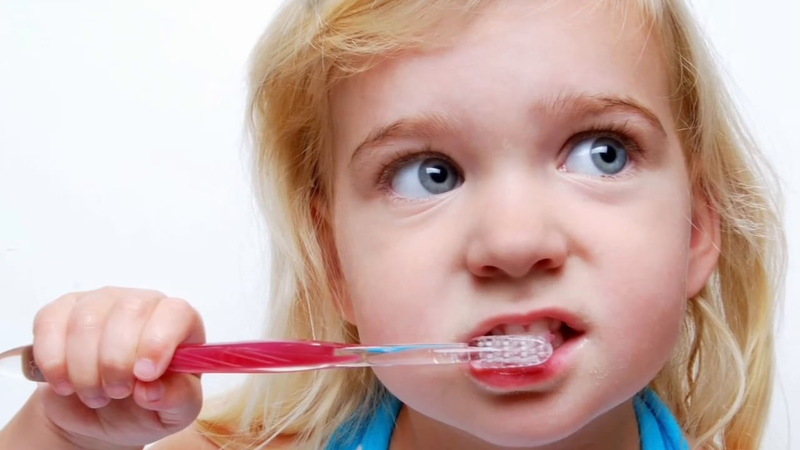 What Moms Need To Do To Ensure Their Children Have Pearly Whites When They Are Adults.